In today’s modern society, beauty is becoming ever more important and important than ever, especially hair extensions are very popular. One of the most popular hair extensions today is Tape hair extensions. So how to use tape hair extensions effectively and most properly, we will show you to understand more about it. 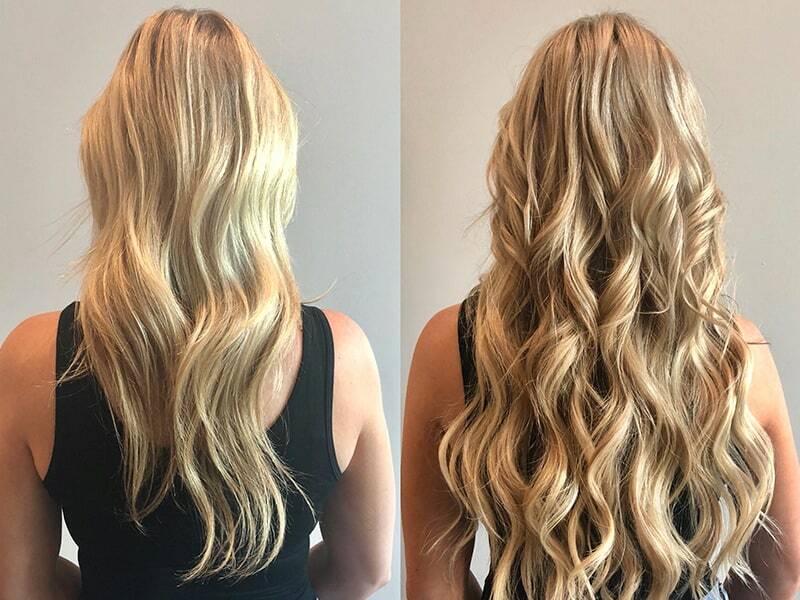 2 How to apply tap hair extensions? Look for a friend to do the same with you. It will definitely be faster and more convenient when you are not embarrassing and time-consuming when you do not know where to put the tape hair properly can see behind you. Before you use, determine the location and where you need to stick your hair to the aesthetics and beauty of your face. How to apply tap hair extensions? After paying attention to the above, here are steps you can take to get the perfect tape hair extensions. The first step is to give you a clean hairstyle. That way, the quality of your Hair extensions will last longer and get the best results. Step two is to follow the order. You should start from the bottom of your scalp and walk away. Brush your hair regularly and hold it firmly to the bottom half. The third is to gather a * very * thin section of your hair. Notice how “very” is emphasized. This section of hair is going to be sandwiched between two extensions. It’s important that the adhesive “tape” on the top extension touches that of the bottom extension so that the two stick together. Use your comb to get a nice even section, which is as wide as one of your extension wefts. Four is the attached extension. When you attach the extension in place and flush with your scalp, use your finger to feel the stickiness of the crosshairs. If not, use careful scissors remove some of your hair from the bandage. If it is sticky, press the bottom and bottom together for about 20 seconds to ensure that the water can not recognize the difference and separate the two layers of hair. Remember, do not put the weft too close to the edges of your scalp, so then people will realize that you are using the tape hair extensions. 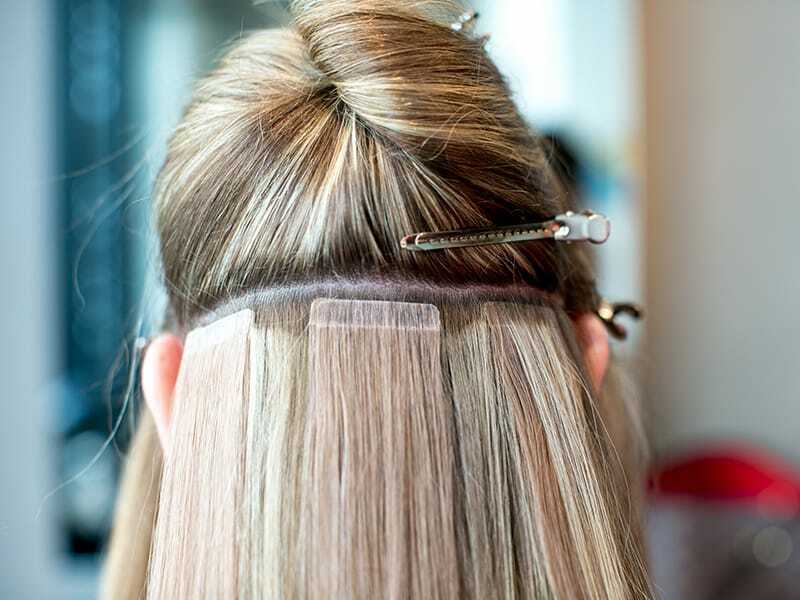 You repeat is exactly what you do above and avoid the gaps between the tape hair extensions. Be careful not to put the weft too high on your scalp because they can see. This only takes about 2 hours for you to do alone. The last thing is the cut and style. If your hair is long, you will not have trouble mixing the hair together. But if you own short hair then need some decoration to hide defects. Truth to be told, finding tape-in extensions near me isn’t easy, because there are so many choices available! If you leave in a neighborhood where hair salon and wig stores are easy to find, good for you! 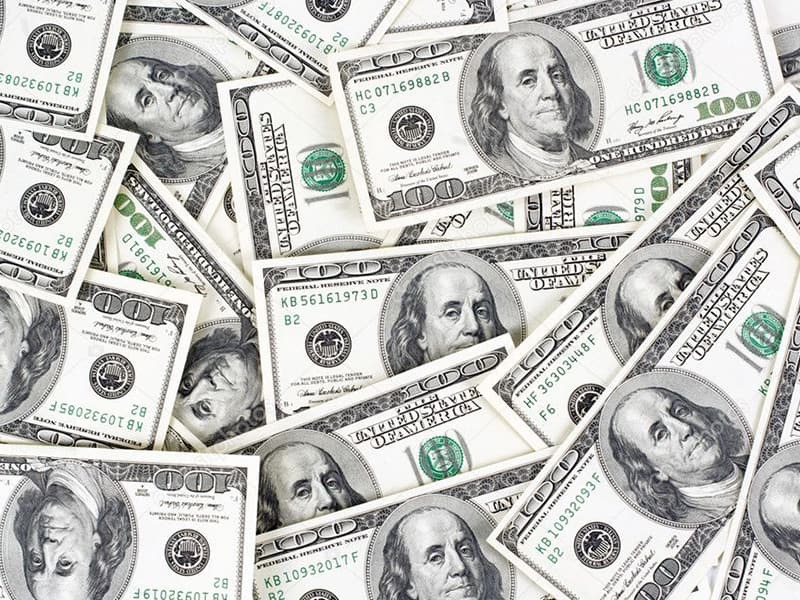 Your only task is to visit one by one and check the price thoroughly. That includes taking time off to check the selling price and installation cost in case you buy pre-bonded/ keratin extensions. Some women want to execute the task quickly, so they just randomly pick a shop to settle down with. We never recommend you to risk your money and your hair for this! To trusted stores selling tape in extensions near me, you should be patient! 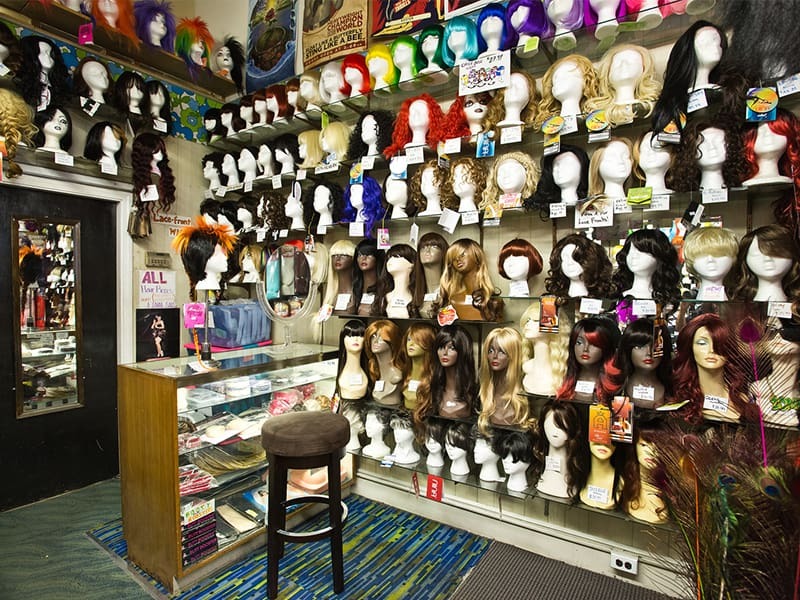 It is essential to make a list of wig stores and hair salons around your neighborhood. You can easily do it using Google Map! From the information you have, go and check with the stores one by one. 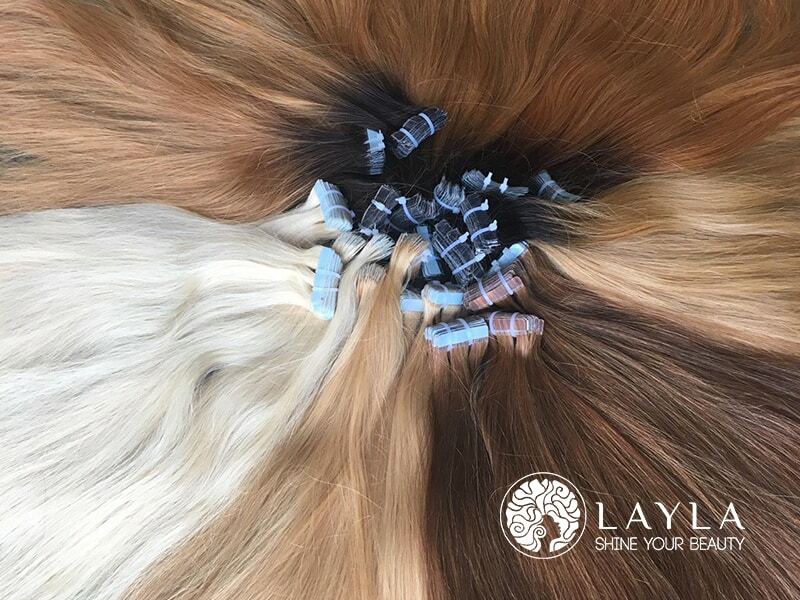 Sometimes you will find stores with hi-quality extensions and low price! What a deal! However, this step can be quickly done at home. With the help of the Internet and social media, you can easily find out information online including location, remarks, and even price. Tape in extensions compared to other forms of extensions are relatively affordable. Sometimes the hair and tape quality can inflate the price a bit, but it shouldn’t be too much. It is better to go to the store and check the items by yourself. You can quickly spot flaws and quality by your eyes and fingers. Sometimes, online customers’ feedback isn’t very much reliable. 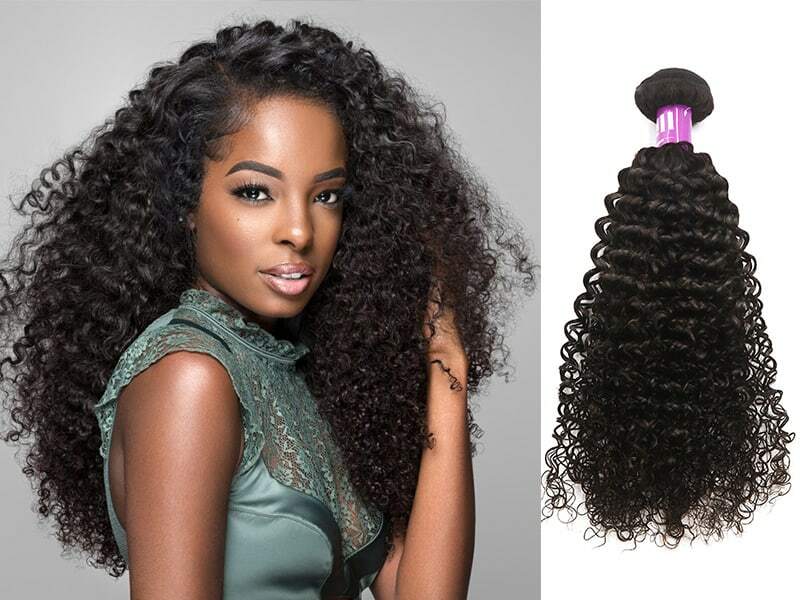 7 Things Nobody Told You About Natural Curly Hair And Extensions. Many factors are constructing the tape in extensions cost. Hair source plays the most significant part in the tape in extensions cost. Different hair types will result in different price. The quality of hair also affects the price as well. Virgin hair is probably the priciest hair type in the list. It refers to a hair type that hasn’t undergone any heat or chemical processing. The hair cuticles are perfectly aligned. Hair owners take care of their hair carefully so that there are little to no slipt ends. The overall quality is perfect, so that hair collectors have to pay a suitable price. That explains why hair extensions made of virgin hair is so expensive. The most expensive one is virgin hair from a single donor. 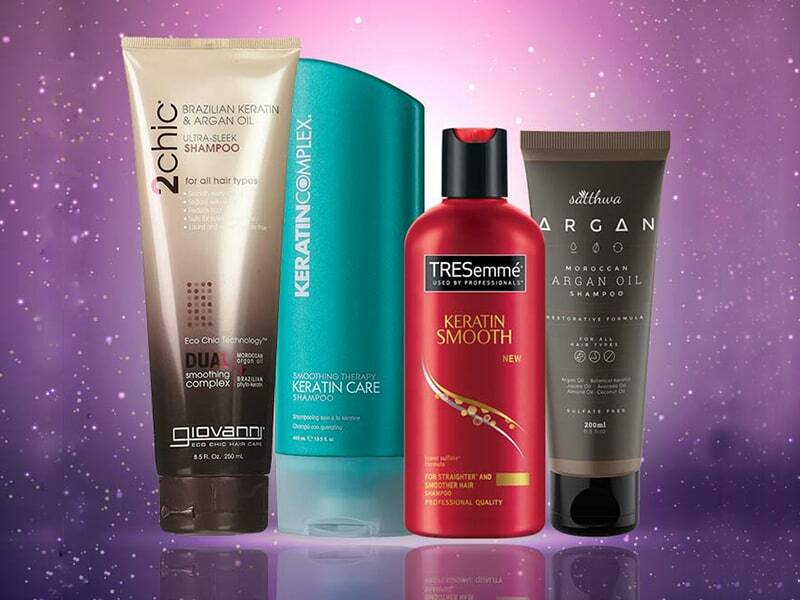 The hair quality is entirely consistent so that the product is quite expensive. Remy hair is the most popular term in the world of hair. It refers to a type that encountered both chemical and heat processing. The hair quality, as a result, is not as good as virgin one. The good thing is Remy hair cuticles are still aligned. That means hair strands are perfectly healthy and can stand some more heat or chemical processing. Tape in extensions made of Remy hair is somewhat affordable. However, you will need to take care for your tape ins more intensely so that they can last longer. This hair type doesn’t say anything about the quality. Raw hair means 100% human hair without animal hair or synthetic fibers. Buying raw hair is quite risky because some hair vendors mix Remy with non-Remy hair. The overall quality is not so good. The type of tape used in tape in extensions is essential too. Cheap tapes will reduce the durability of extensions. In many factories, hair making workers are paid with minimum wages; however, as for skilfull workers, the payment will be a bit higher. That could also lead to the inflated cost of tape in extensions. Last but not least, transportation adds up to the price of tape in. If you order items aboard you will have to pay extra for the shipping fee as well. This would be less problematic if you are a hair vendor. If you expect your extensions to last long, you need to invest time and energy for it. Hair extensions require much more than just usual hair care since they are entirely different from our natural hair. Hair separated from human scalp will no longer receive natural sebum so that it tends to be dry and prone to damage. You shouldn’t lighten your hair extensions. 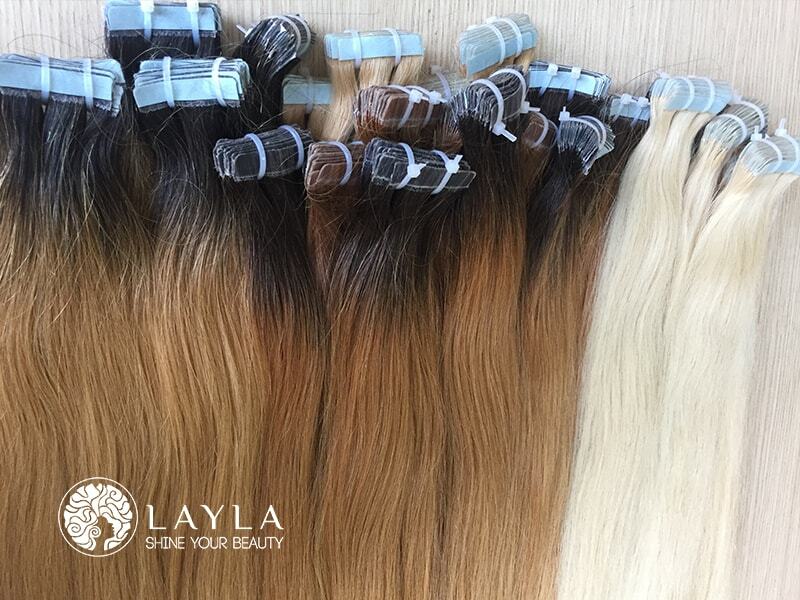 The act of bleaching will deteriorate the quality of extensions. If you want to dye your items, go for darker shades. You can wear tap in extensions to swim or work out; however, you should wash and moisturize it to make sure you get rid of sweat and chlorine. Using heat processing is fine, but make sure you apply heat protectant! What’s more, the tape part is sensitive to heat, so you shouldn’t use a flat iron on the tape. If you suffer from significant hair loss due to medication or illness, tape in hair extensions aren’t your items. You should ask your hairstylists for more information. The durability of tap ins is about 6 to 10 weeks. That’s why you need to remove the tapes, let your hair rest and reapply them again. Use good hair shampoo and conditioner to wash your extensions. When washing your hair, make sure that you don’t apply shampoo or conditioner directly to the tape because it will lessen the durability of your product. Using hair extensions brush instead of a normal brush. This will minimize the chance of hair tangling and shedding. Hair masks and hair oil are essential, but again, you need to avoid applying it on the tape. Do not pull your hair because it will weaken your hair roots. With very simple and quick steps, you have got a perfect and beautiful tape hair extensions. I hope that with such sharing, you will take the right steps to use self-adhesive Tape in hair extensions.